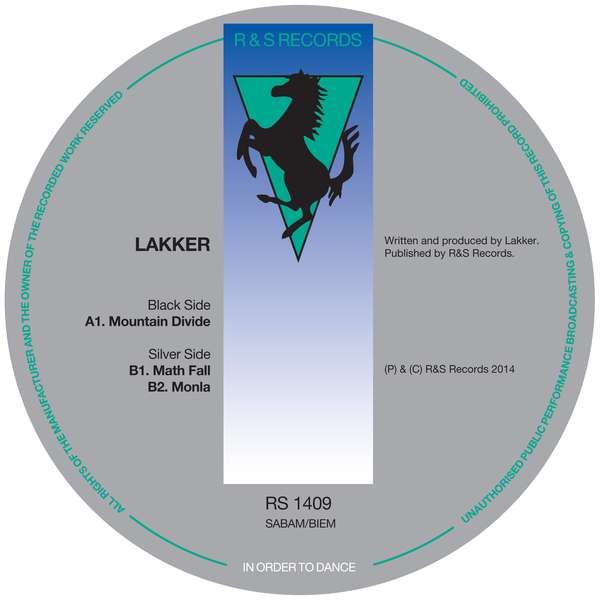 Lakker back for seconds on R&S with two of their craftiest, noisiest cuts to date. 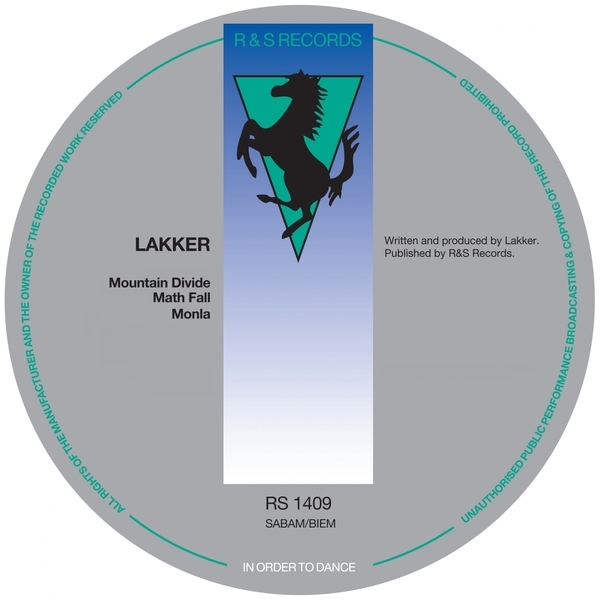 This 12" feels like Lakker have fully realised their potential, confident enough to bullishly pursue darkest, dramatic techno themes in their unique style. A-side 'Mountain Divide' opens a widescreen vortex of howling harmonics and surging slowfast steppers rhythms rising to a dome-blowing breakdown and back out into full-on symphonic noise assault with a throttling, roiling climax. 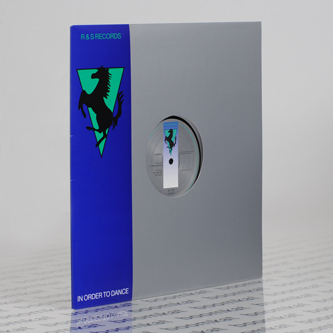 B-side, Math Fall' embarks more cautiously with strobing synth voices and shuddering white noise shocks scudding around like some ghetto-electro-grime mutant jacked up on old skool AFX vibes before the gorgeous, warbling come-down, 'Monla'.